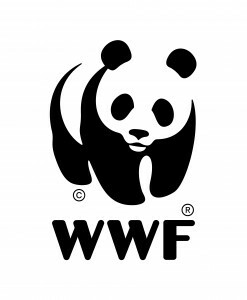 River walk 2019 has been made possible through the generous financial support from WWF Austria. For the wonderful and yummy food provided. River walk 2018 has been made possible through the generous financial support from WWF Austria. River walk 2017 has been made possible through the generous financial support from WWF Austria, WWF Switzerland and WWF Germany. Riverwalk 2016 has been made possible through the generous financial support from WWF Austria and WWF Adria. For the donation of yummy food that will keep us moving on the trail! Supported the logo and t-shirt designs! Provided a discounted price for the group rafting on the Isel. Provided a discounted price on the bike rentals. Provided a discounted price on camping in Lienz. For the positive online coverage!